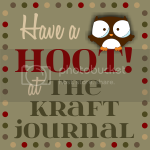 Welcome to Make It Monday with the Kraft Outlet. 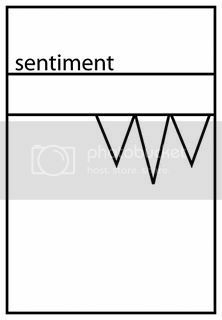 Use this week's "Use a Sketch", to inspire you to create your project and then link it up at the bottom of this post before 6:00 p.m. (Eastern Time) on Sunday September 18, 2011. All of our followers who participant in our challenges for the month of September have a chance to be featured on our "Feature Me Fridays" posts as well as be entered to win a $15.00 Kraft Outlet Store Voucher! The more challenges you enter this month, the more chances you have to win! 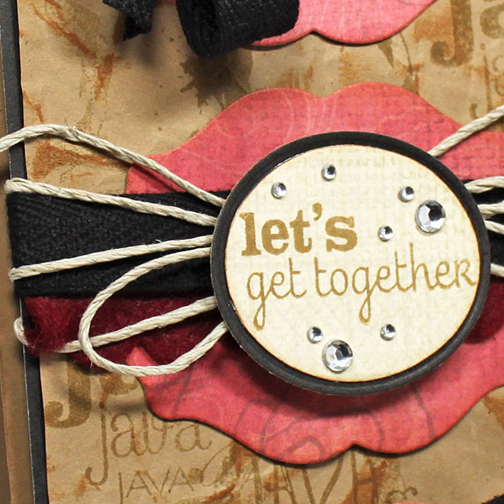 This month we'll also be featuring work from our Guest Designer, Debbie Carriere of Scrappin' My Heart Out blog. 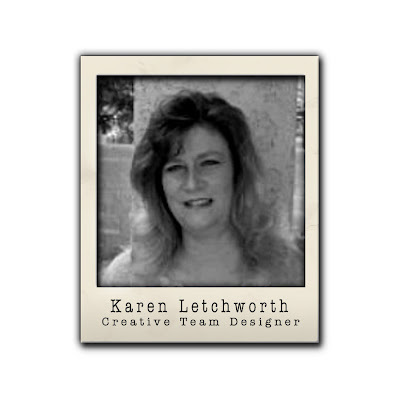 We're excited to have Debbie join us to design projects we know will inspire you, using Kraft cardstock and other products available at Kraft Outlet. 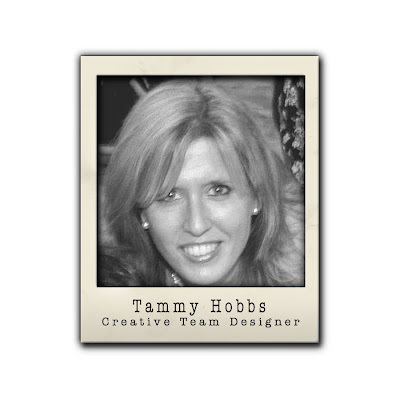 Today we'll introduce Debbie to you and then on our weekly Thursday Trigger posts we'll reveal her creations all month long! So be sure to stop back in again on Thursday for this week's challenge Trigger from Debbie Carriere. 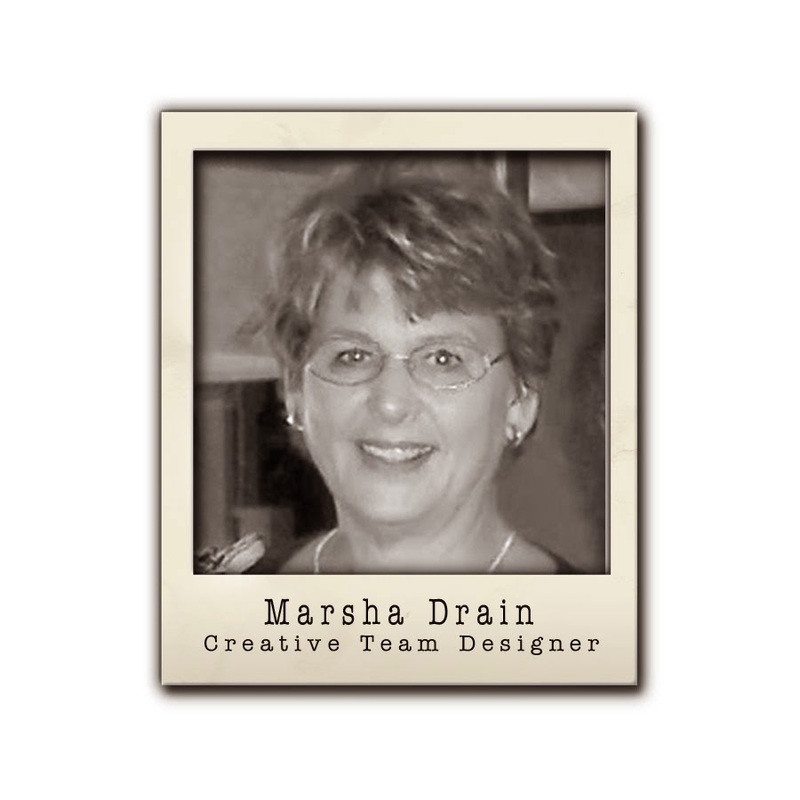 Kraft Outlet Design Team Reveal for "Use a Sketch"
Her card base was cut on a Cricut using Brown Kraft Cover Weight cardstock.The first circular mat was cut from Buff Ivory Cover Weight cardstock and the "greetings" part of the sentiment was also stamped on this paper. Her Copic colored image was matted on more of the Brown Kraft. A ribbon and bow of 7 Gypsies Savannah seam binding circle the card's center and the banner was created using Jenni Bowlin chipboard banner pieces covered with crackle paint and strung on a piece of Earthy Hemp Cord. All of the paper and chipboard elements were inked with Walnut Stain Distress ink. For this week's challenge, Audrey created a fun Halloween card using this sketch from Moxie Fab World's Vertical Sketch challenge. Audrey started with a Lunch Bag Kraft Cardstock card base, and layered with spooky patterned paper and a printed haunted house transparency. 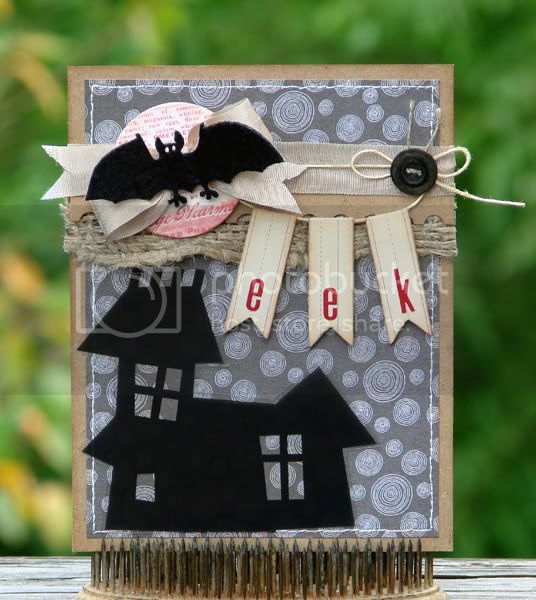 She added a strip of burlap and punch-edged cardstock across the top, along with a bow of Adelaide Seam Binding and a fun Vintage Halloween Chipboard Button. The banner was created from Chipboard Flag Pieces covered in Memo Book paper, dressed up with tiny alpha stickers and edged in brown ink. Hang Tag String dyed with Tea Dye Distress Ink suspend the banner and tie the vintage black button. A felt bat perched atop the bow finish things off. Jennifer created her card for this week's challenge using this sketch from one of the September Viva La Verve challenges - The card uses a number of Distress Inks - Old Paper, Tea Dye, and Walnut to stamp the coffee "stains" and stamp the sentiment. 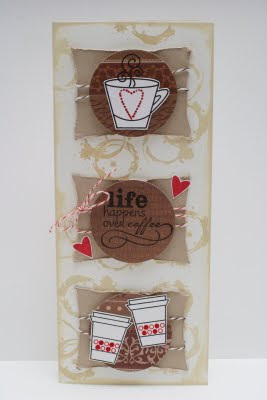 The wonky rectangle backgrounds were cut from Light Kraft Cover Weight cardstock, and the three panels were tied with red and brown baker's twine. I decided to do a second card and link up to you in my post this time! :) Had fun, thanks! 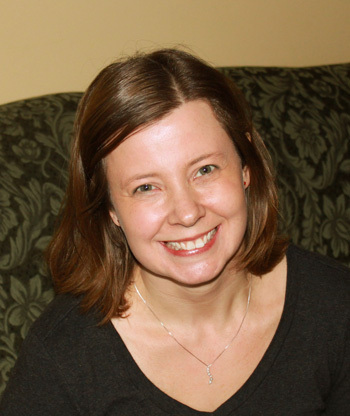 Beth, thanks for your comment and invite,and I have linked my card to your blog and joined as a follower. Beth - Thanks for the heads up about this challenge! I adore kraft and was glad to play! Entered my Mini Sandcastle Card just in time for 6pm ET deadline. The sketch used is from Frosted Design (is shown on my blog post) and I used Kraft cardstock for base of card and the sandcastles are stamped on Kraft cardstock.